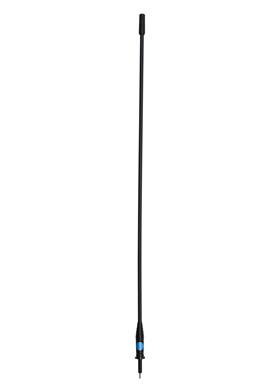 A high performance dipole antenna designed for poor reception areas or to extend the range of signals. It is suitable for the entire alarm spectrum. The aluminium and plastic construction makes it corrosion resistant and ideal for coastal areas. The antenna is supplied completely assembled either with or without a PL-259 connector. 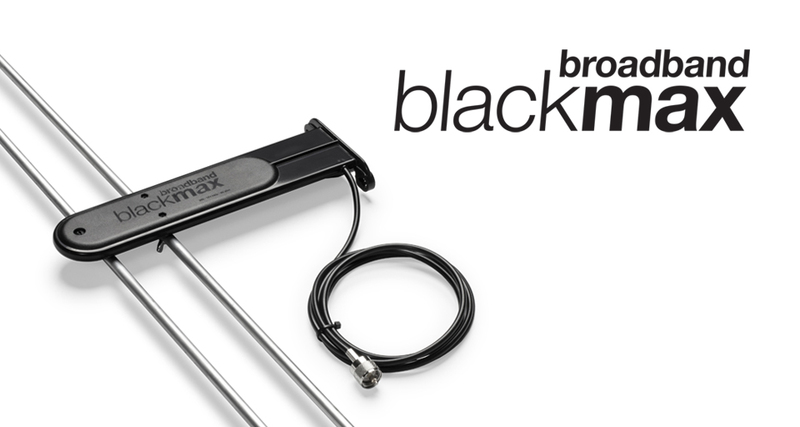 A cost effective antenna suitable for most installations. 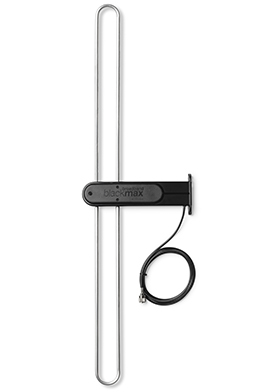 The length of the antenna is critical for optimum performance and is frequency specific.